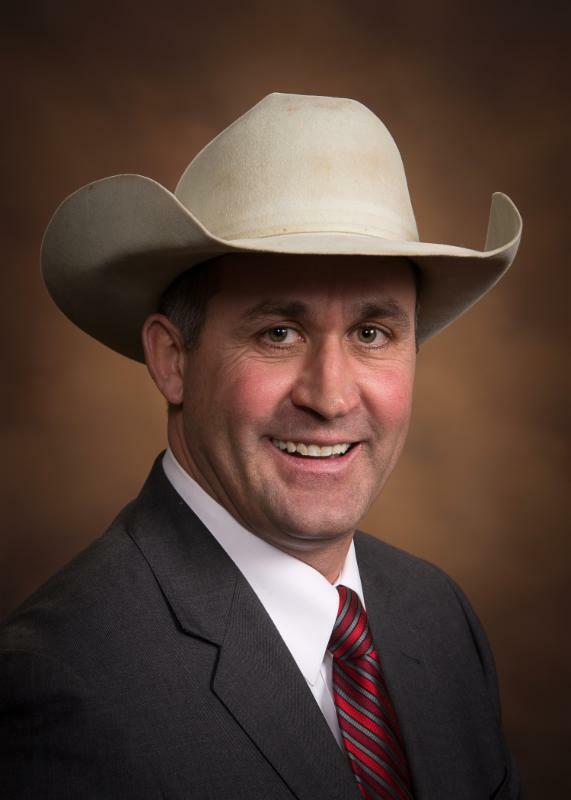 SD Stockgrowers Association applaud the introduction of the Transporting Livestock Across American Safely Act, introduced by Senator Ben Sasse (R-Neb) and co-sponsored by South Dakota Senator Mike Rounds. The bill would exempt haulers of live animals from the federal Hours of Service regulations within 300 miles of their origin, and would allow more flexibility in driving schedules. “The ELD mandate, no doubt puts an undue burden on those who we trust to haul and care for our livestock. It will also create expenses that we as ranchers will be stuck with throughout the whole chain, from hauling to market, to buying food at the grocery store.” Gary Deering President of The South Dakota Stockgrowers explains. The current regulations restricted the hours that a driver can be on the road when traveling more than 150 miles, limited their flexibility in resting times, and created confusion about when and how the rules applied. SD Stockgrowers have asked for clarification and flexibility to allow animals to be delivered safely and efficiently to ensure their humane treatment. Provides that hours of service and ELD requirements are inapplicable until after a driver travels more than 300-air miles from their source. Drive time for hours of service purposes does not start until after 300-air mile threshold. Exempts loading and unloading times from the hours of service calculation of driving time. After the driver completes his or her delivery and the truck is unloaded, the driver will take a break for a period that is 5 hours less than the maximum on-duty time (10 hours if a 15-hour drive time).